Description: Special collaboration with 11 year old Victor. 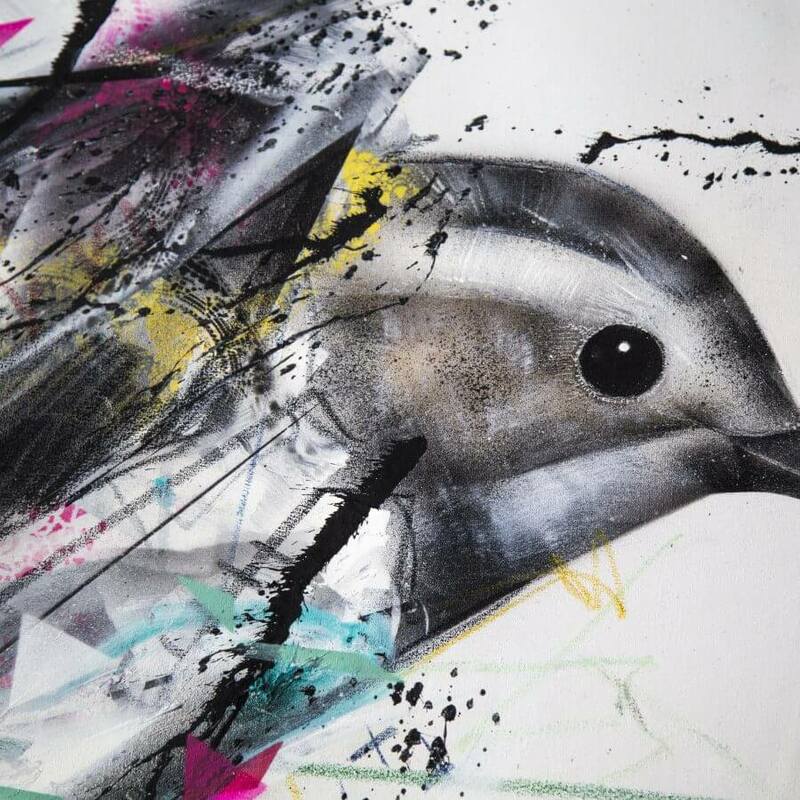 Original signed by the artist. 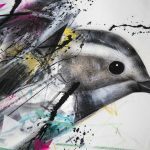 Categories: GraffitiStreet Exclusives, Handfinished Art, Originals. 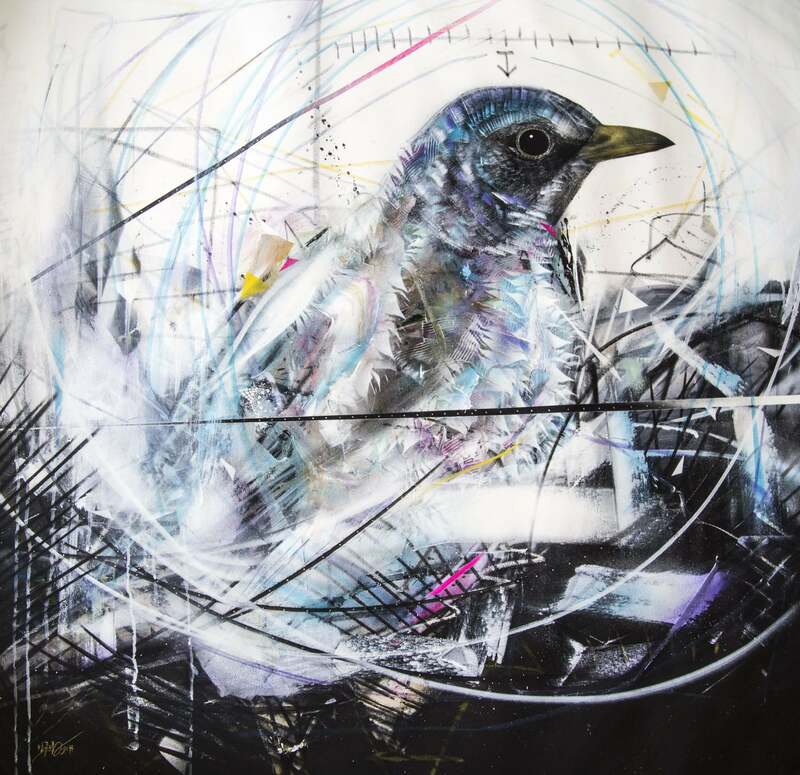 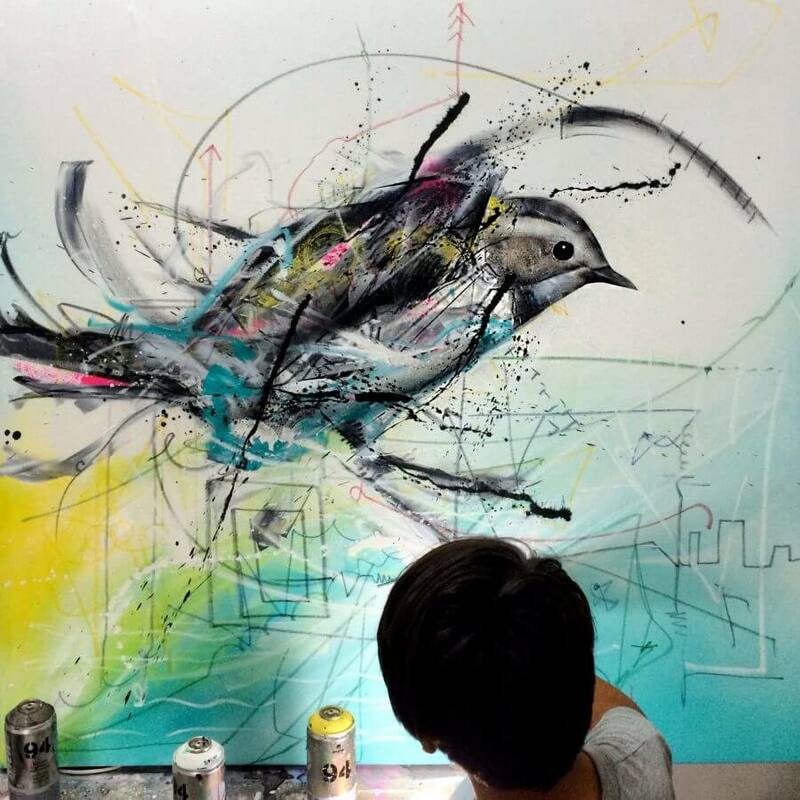 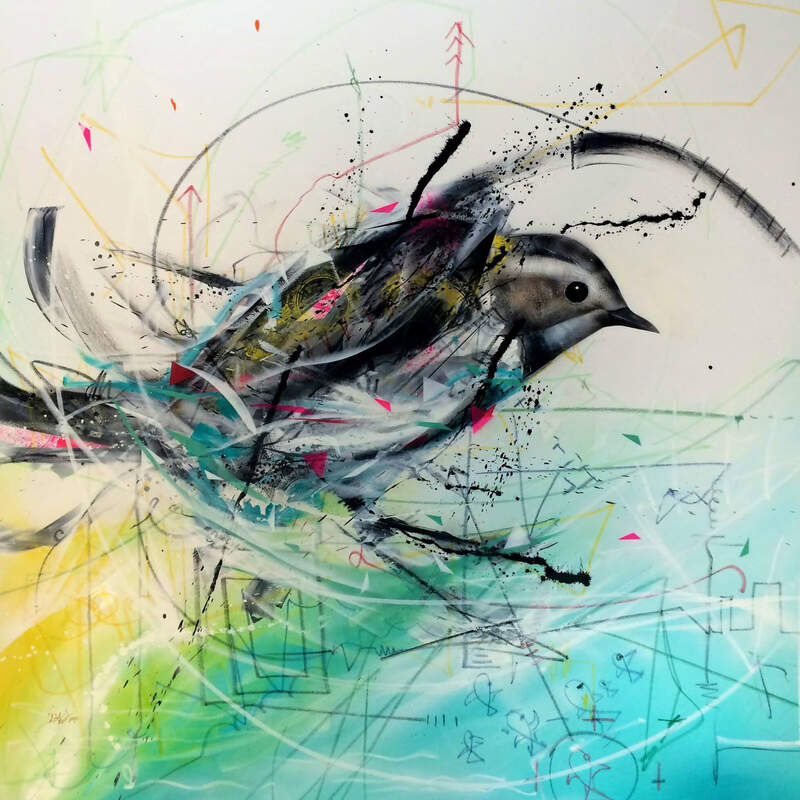 Tags: handfinished art, l7m, Original.